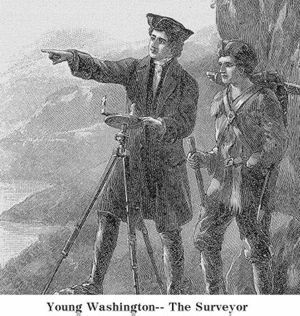 In 1750, George Washington was 18 years old and looking for direction in his life. His family was well off but not exactly wealthy, and his desired vocation, a position in the British Navy, was dismissed by his mother as too hazardous. Through a series of family connections, he eventually was given the rather cushy position as official surveryor of Culpeper County, Virginia. It was in this capacity that Washington made his first visit to Virginia’s “Natural Bridge.” Here, legend has it, the physically imposing Washington, who towered in his day at 6’2″, threw a rock from the creek running underneath the bridge to its top, a distance of 215 feet. Stories of Washington’s physical prowess were well-known during his lifetime and his legend only grew after his death, sometimes blurring the line between fact and hearsay. However, in 1927, a large stone was found in the brush on top of the bridge carved with an official surveyor’s cross and the initials “G.W.,” which historians have accepted as likely proof of first president’s impressive upper body strength. In the body of water that separates South Korea and Japan, about seven hours by boat from either coast, there is a tiny, infinitesimally small island. It’s rocky and treeless and rises straight out of the sea lending it the impression of both natural majesty and rugged inhospitality. This seemingly inconsequential island is, however, currently the focus of a heated territorial dispute between South Korea and Japan — two countries with no shortage of distrust and animosity between them. To the Western world, the island — which encompasses a collection of 40 to 90 smaller outcroppings (depending on the tide) — is known as Liancourt Rocks after a French whaling ship that happened upon the island in the 1800s. The Koreans and the Japanese disagree vehemently on the name of the island, which has become a symbol of national pride for both countries, inspiring boycotts, protests, and straining already unstable political relations. 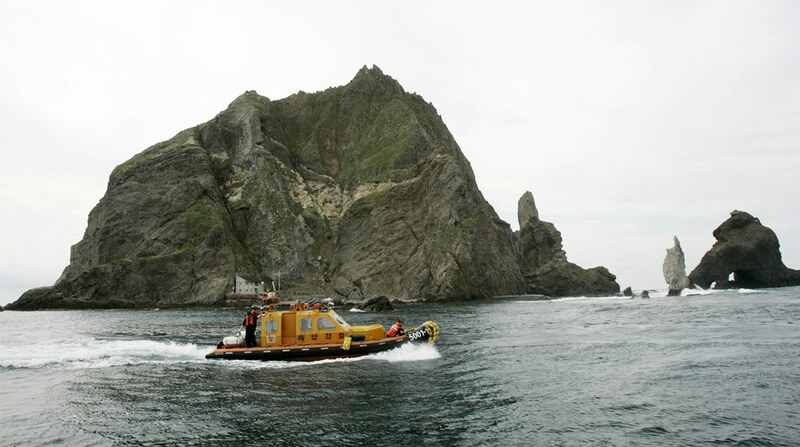 The Japanese call the island Takeshima (“bamboo island”) while the Koreans know it as Dokdo (“solitary island”), and their competing claims to sovereignty date back as far as the 6th century when Koreans reportedly discovered the island. Historically, interest in the island was primarily in the fishing ground it provides access to, but the rumored existence of natural gas deposits (though neither government will admit it) has raised the stakes in recent years. The problem is… it’s complicated. The pre-modern claims to the island by either country are mired in primitive cartography, inconsistent naming, and the inhospitality of the island itself, which is not conducive to year-round occupation. It appears that both countries had been to the island on and off since 1905, making unrecognized and often contradictory claims to ownership. Then in 1905 Japan officially seized the island for use in the Russo-Japanese war and five years later forcibly annexed Korea, a move which was characterized by rampant exploitation and “cultural genocide” of Korea by Japan. Japanese rule lasted until the end of World War II, when Japan signed the Treaty of San Francisco, agreeing to withdraw from countries it had forcibly occupied. This is where it gets tricky. In early drafts of the treaty, Liancourt Rocks are listed as part of Korea, though later drafts stipulated the island as part of Japan, and the final draft does not mention the island anywhere, leaving ownership totally ambiguous. What’s followed have been extensive political posturing and symbolic gestures that have noticeably gained steam in the last few years. As of right now, Korea maintains occupancy of the island. 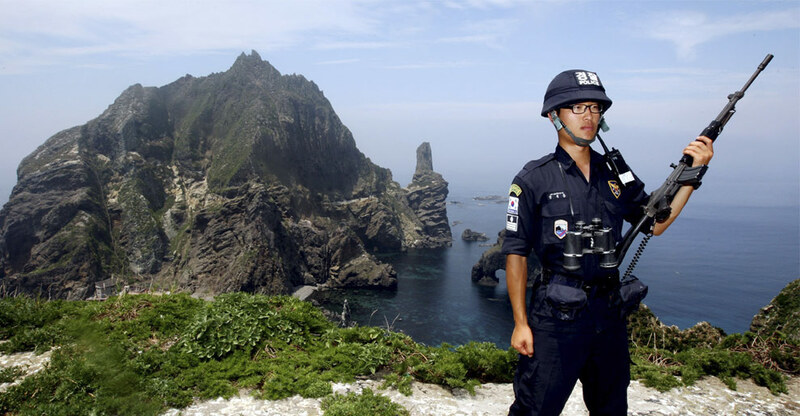 The only permanent residents — an octopus fisherman and his wife — are Korean, and they are supported on the island by a host of transitory Korean officials, the majority of whom are heavily armed and carry binoculars. Since 2004, the Korean government has provided tourists trips to the island, only half of which are able to dock due to choppy waters. If, after the seven-hour ferry-boat ride from the mainland they are able to dock, their visits are limited to only 20 minutes. 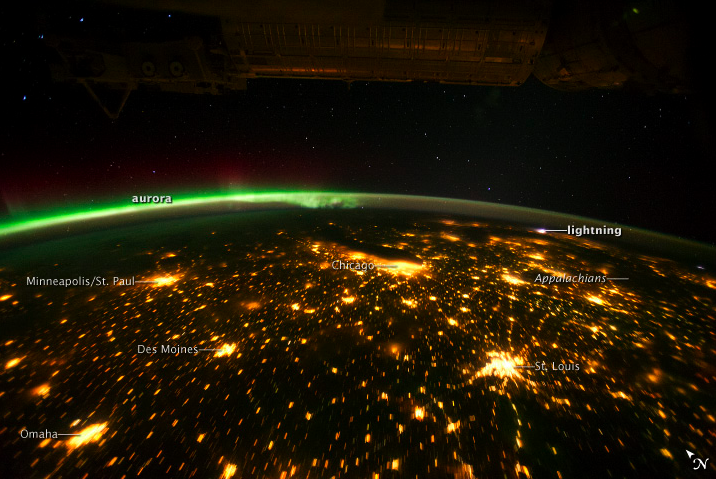 Although, Japan still claims the island is theirs. They teach as much in their textbooks and, in 2005, even instituted “Takeshima Day” (Feb. 22), a move that drew considerable anger from Koreans. 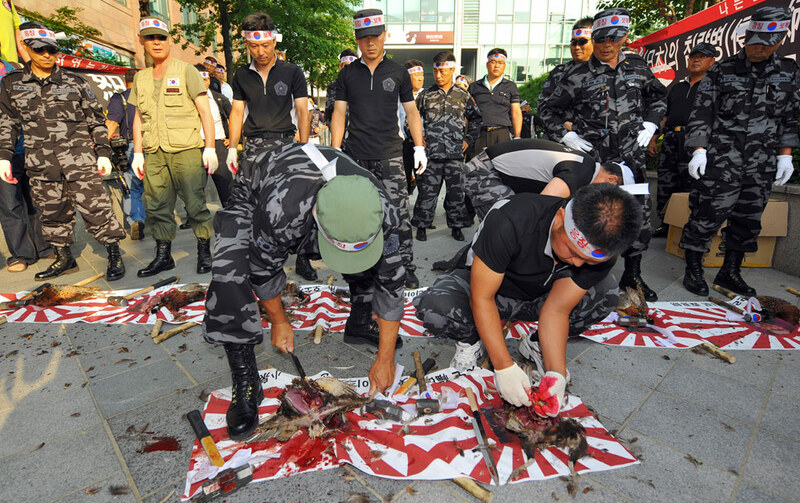 Acts of protest included withdrawal of the Korean ambassador to Japan, the slaughtering of pheasants (Japanese national bird) in front of the Japanese embassy in Korea, and even the self-removal of fingers and an instance of self-immolation. Japan has repeatedly tried to settle the dispute in an international court, though the Koreans, with annexation still fresh in their minds, take this as a sign of distrust and deep disrespect. Liancourt Rocks (“Dokdo” in their lexicon) is theirs, they say, there’s nothing to discuss, but clearly there’s plenty.